Coming back to NYC, my week has been very colorful. 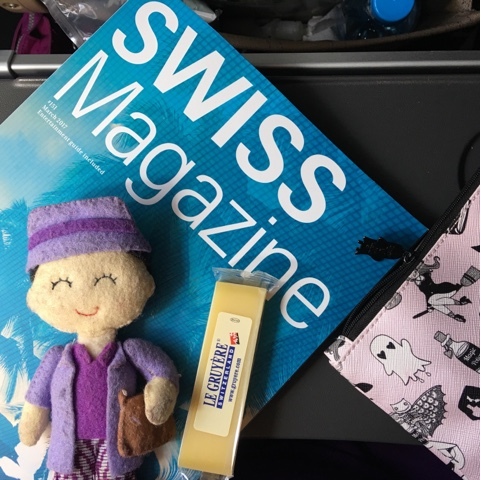 Packed with meetings and social gatherings, my visit to Geneve has been super tiring yet rewarding. 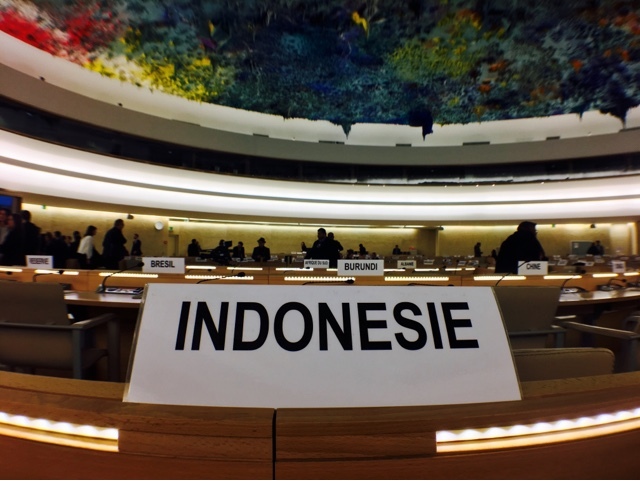 As I said, the meetings were very intense as it is the main session of the Human Rights Council. 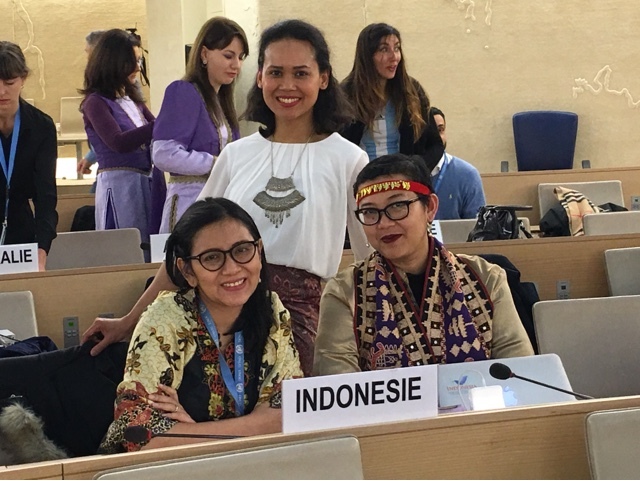 Nevertheless, we had a wonderful multicultural party at the end of the first week of the Human Rights Council and we were more than happy to display the beautiful traditional clothes of Indonesia. I proudly wore Tapis Lampung, from my beloved hometown. On top of that, I managed to visit Luzern, one of the beautiful cities along the German side of Switzerland. More stories on this trip will indeed coming! And now it's March already! Are you ready to have more fun with me and all the co-hosts in our weekly linky party? The photo you have up is amazing! I can't wait to see more. It is wonderful to have chance out from routine life. "The less routine the more life!"